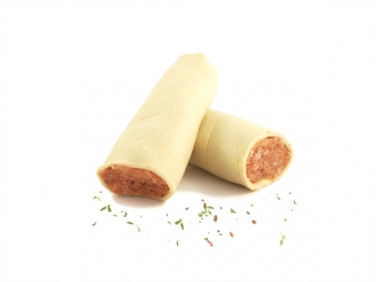 Our sausage rolls are freshly made in store everyday from a mix of our own sausage meat, carrot, potato and a blend of seasoning. They are incredibly easy to cook and are delicious hot or cold. To cook simply place on a tray in a pre heated oven for 50 mins at 180 degrees. The sausage rolls will come out golden brown and ready for eating.